You can't have failed to notice that 14 February is St. Valentine's Day, a time of year when a sum equivalent to the GDP of a small country is spent on red roses, fancy chocolates and enormous, novelty padded cards. But who exactly was St Valentine? Valentinus, to give him his proper name, was supposedly a saint who lived during in third century Italy. Imprisoned for performing weddings for young soldiers who were forbidden to marry and for ministering to Christians, he was apparently executed on February 14th 269 AD. Apart from the fact that it's rather odd we choose to celebrate love on the day this man was beaten with clubs and beheaded, he inspired an industry of schmaltz by penning the first 'Valentine's card' the night before he was executed. It was to his jailor's daughter, and signed 'your Valentine'. 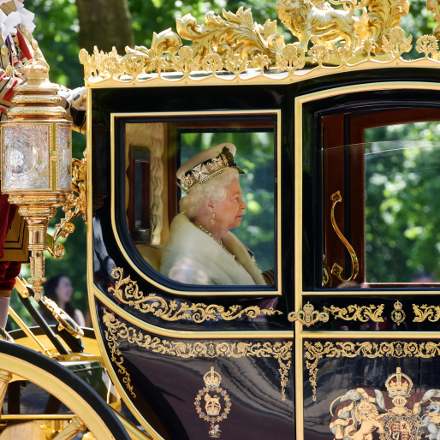 Around 1,200 years later, the Royal Court in England turned the saint's day into a ritual of courtly love and it has remained so ever since. Angel Face - gin and calvados based and appropriately named. Angel's Share - cognac with marmalade, vanilla liqueur and lemon. Bacardi Special - rum based and delicately pink. Colletti Royale - tequila, elderflower, orange and rose champagne. Dunderstruck - Jamaican pot still rum, Campari, strawberry syrup, pineapple juice and abbsinthe. Elle Loves - white rum, rose wine and pineapple with grenadine making this cocktail a beautiful shade of red. Flame of Love - a Vodka Martini with zesty orange and fino sherry replacing dry vermouth. Flirtini - vodka, triple sec, pineapple juice and champagne. Honey Bee Mine - white rum, honey, vanilla and champagne. Honey Bubble - gin, honey and Prosecco. Juliette - fruity, medium sweet, cognac laced cooler. Kir Royale - champagne turned a suitably lovely shade of red with crème de cassis. L'amour En Fuite - absinthe, gin, dry vermouth and elderflower liqueur. The Lady Wears Red - This 'Lady' is high maintenance but she delivers a complex reward. Lonely Bull - like a creamy iced coffee - yum. 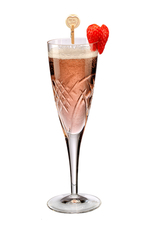 Love Heart - vodka, strawberry and parait amour liqueurs with champagne. Loved Up - tequila and triple sec turned a romantic shade of red by black raspberry liqueur. Maiden's Blush - gin, triple sec, grenadine and lemon. Old Flame - gin, triple sec, sweet vermouth and orange juice made flame red with Campari. Passion Fruit Cocktail - make passionately with fresh passion fruit, vodka and sugar syrup. Passion Fruit Rum Punch - make passionately with fresh passion fruit, vodka and sugar syrup. P.S. 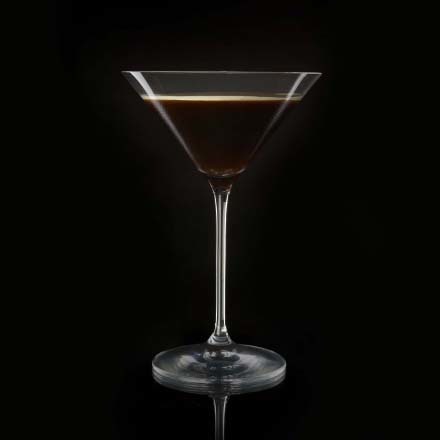 I Love You - three little words but five ingredients, including amaretto and cream liqueur. Ramos Chocolate Fizz - gin based, creamy with champagne and a hint of chocolate. Very sophisticated. Rose Petalini - Peychaud's bitters give this fragrant cocktail a delicate pink hue. Rossini - Strawberries seem to complement prosecco even better than white peaches so perhaps order this in preference to a Bellini. Rossini Spritz - Perhaps best described as a Strawberry Bellini, sweet strawberry flavours are tamed with the gentle acidity of Prosecco. 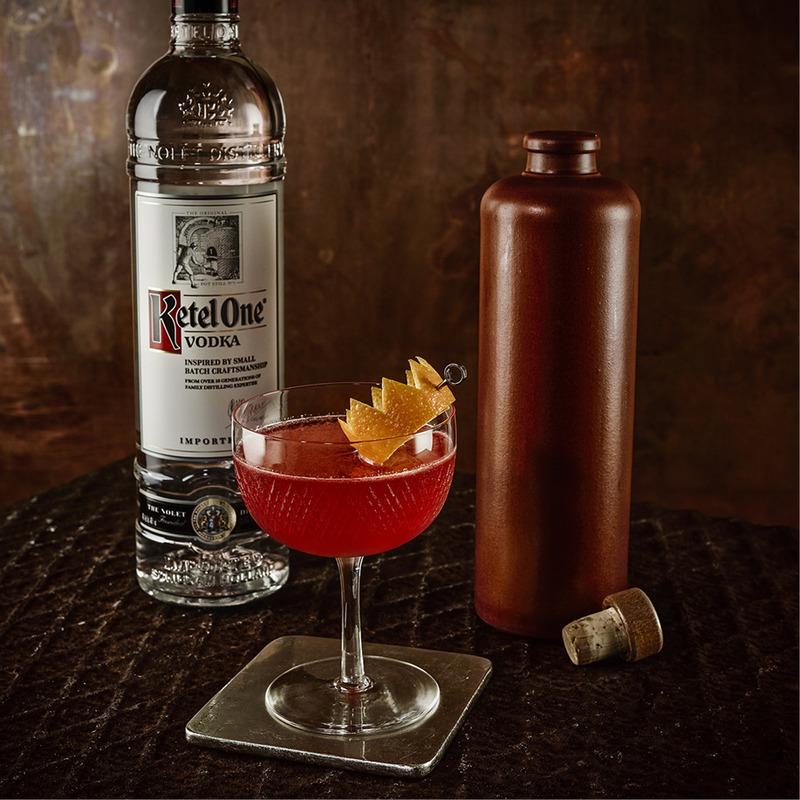 Sidecar Named Desire - the fruit of temptation makes this calvados based Sidecar desirable. Stupid Cupid - citrussy with subtle hints of Sloe gin. Submarine Kiss - crème de violette and gin for those going down on it. Woo Woo - Fruity, dry cranberry laced with vodka and peach. Not nearly as bad as its reputation.